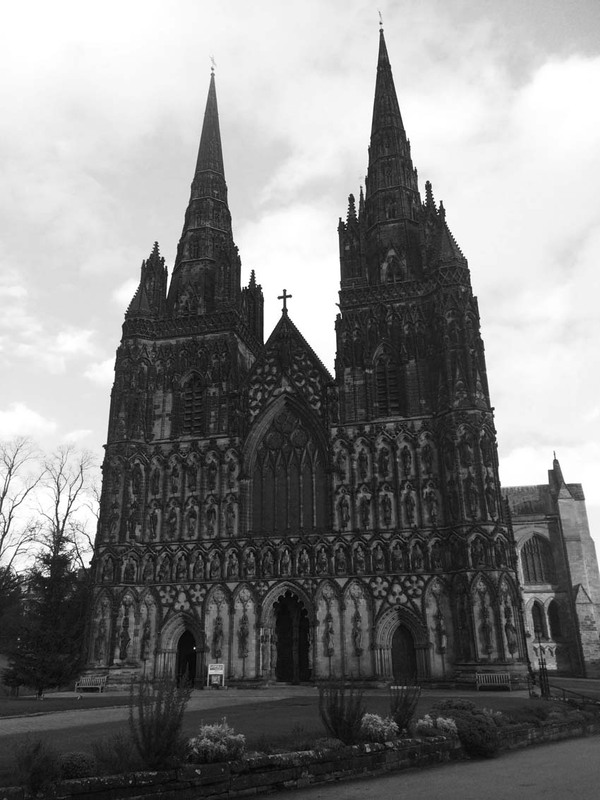 Lichfield Cathedral is a jewel in the crown of British Architecture. As one of the oldest places of Christian Worship in the country. The Cathedral has a rich history, reflected in its architecture and treasures, and, as a place of great beauty, it continues to inspire and encourage all who visit it as tourists, pilgrims or worshippers.